Owned by Xero, WorkflowMax offers the best integration with Xero accounting of any available app. Create an invoice in WorkflowMax and simply push that data through to Xero. Enter information into one system and it pops through on the other - automagically. WorkflowMax offers the best integration with Xero Accounting of any available app. 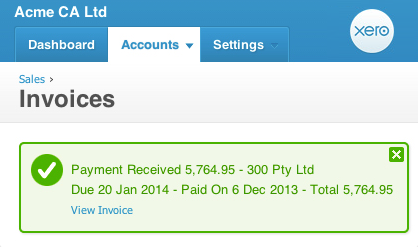 When you create a sales invoice in WorkflowMax, you can push that data through to Xero. Payments in Xero are automatically synced with the corresponding invoice in WorkflowMax, giving you an accurate picture of profitability per job. 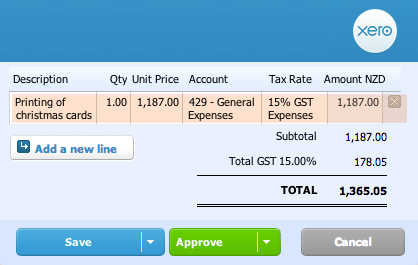 Send purchase orders and receipt supplier invoices in WorkflowMax. These are automatically pushed to Xero for payment. Your job costing is complete, without you doing a thing. It's a life saver. All you need is those two systems – WorkflowMax and Xero to run an effective agency. 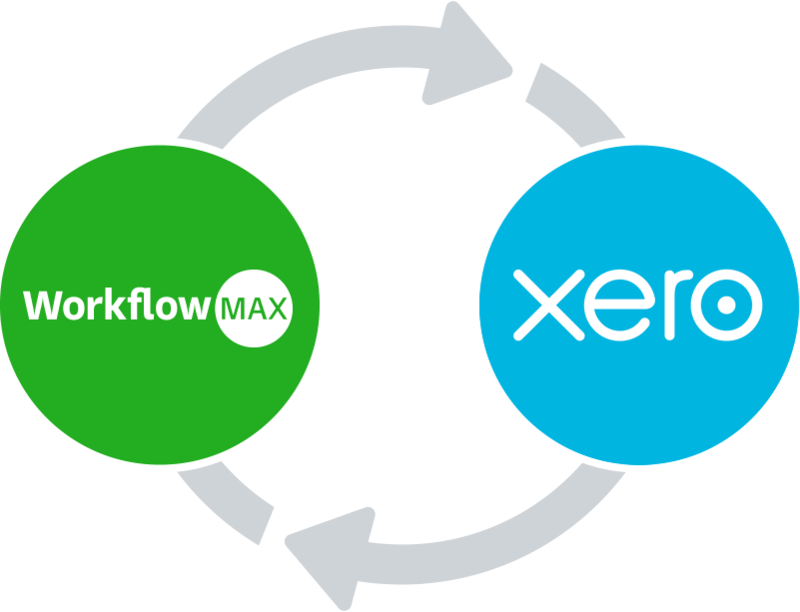 WorkflowMax is very easy to use and integrates easily with Xero. I feel like we have a world-class ERP system for a fraction of the costs. 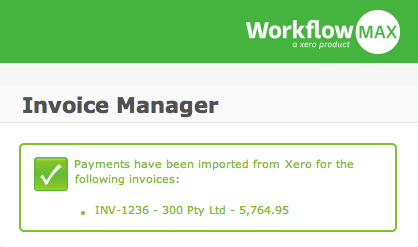 Once an invoice is marked paid in Xero, this is updated in WorkflowMax - automatically. You can now see all the payment details against your jobs. Simple & seamless! 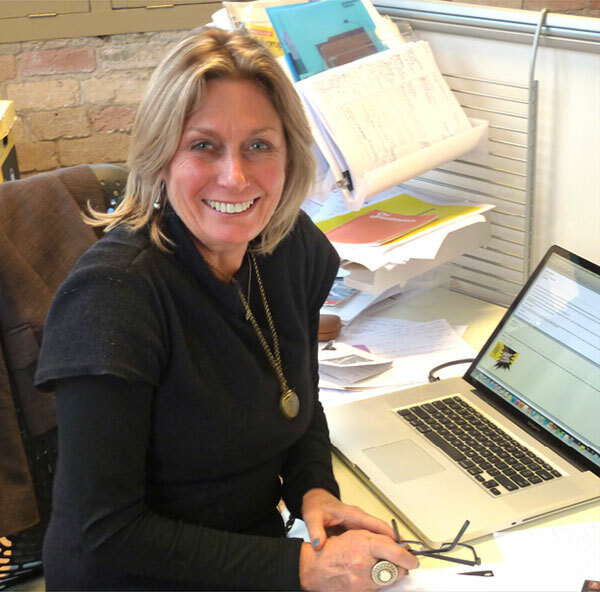 For a branding agency like ours, it’s a perfect end-to-end business solution. 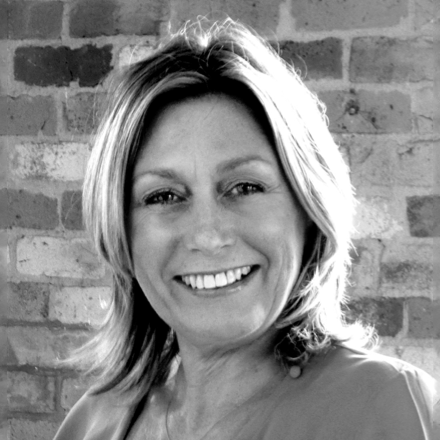 All you need is those two systems – WorkflowMax and Xero – to run an effective agency. 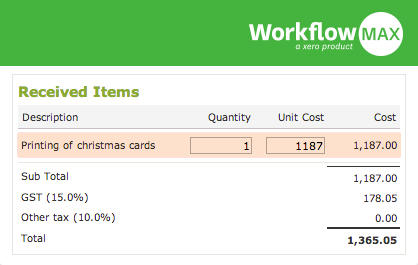 Raise purchase orders in WorkflowMax, and add as job costs as you receipt supplier invoices. These are automatically pushed into Xero for payment. 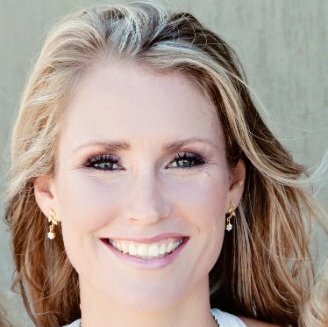 Switch to Xero to approve payment - Easy! With Xero and WorkflowMax integrated together for your business, you have a powerful, end‑to-end business solution at your fingertips. How does Xero integration fit into your workflow?